Turn any surface into a captivating screen for your dazzling content with our range of high-tech projectors. 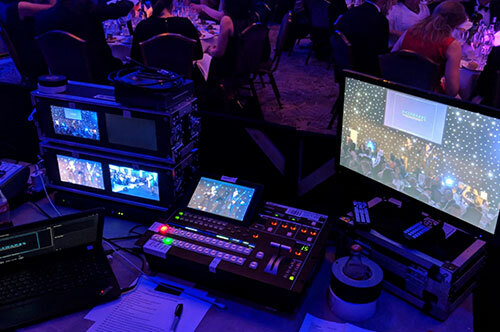 EMS Events is a very well established AV hire company supplying a wide-range of Projectors, Projector screens, PA systems, Plasma screens, Microphones, and more, and we are conveniently located close to central London where we hold our stock. With more than 15 years experience we have accumulated the knowledge to help recommend the most appropriate equipment for your presentation. When you want to make an impact at a business meeting, marketing presentation, training session or event, rent a projector to give you the visibility you need for less. 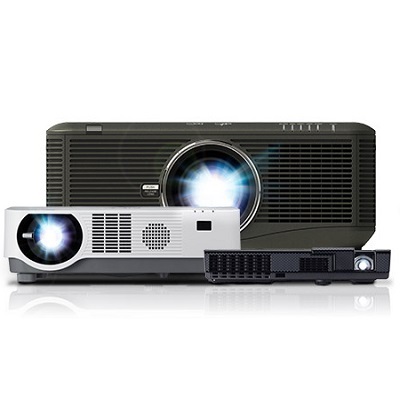 Whether it’s a simple solution for a small meeting room or a full HD video projector for advertising and marketing purposes, we have the perfect projector hire London deal for you. Unfortunately, not everyone has the time to become a projector expert. 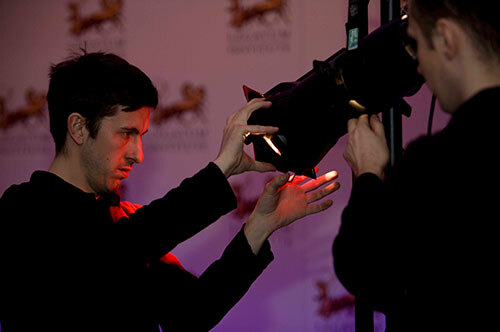 That’s why our team are on hand to discuss your requirements with you and help you find the best projector rental solution based on the size of the screen, the audience number, the distance from the screen and whether front or rear projection is best. Hiring a projector for a big event or presentation is a major decision. It is important to choose the right one possessing the power and capability to provide good images, even where the darkest of shades are involved. We provide a wide range of projectors suitable for every setting from small boardrooms to large auditoriums, exhibition display areas, training rooms and theatres. The projectors are perfect for all types of events including presentations, conferences, promotions, exhibitions and business meetings. Whatever the occasion, we have the projector to suit your purposes.Hire a Projector for your next event from one of the UK’s largest audio visual hire specialists. We have a large range of projectors available at our London warehouse that we can provide you with a large range of data projectors for hire. We are a well established audio visual hire company supplying a wide-range of projectors, screens, PA systems and more. From 3200 lumens up to 31,000 lumens brightness, Full HD as standard, our projectors are ideal for events and functions. 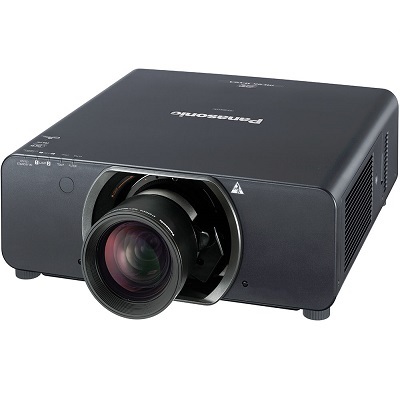 Our stock includes NEC, Panasonic and Optoma projectors. We stock both Laser & DLP projectors. Engage your audience with full HD – high-definition images, stunning graphics and razor-sharp presentations with our range of multi-purpose DLP projector. Our range of data projectors comes with a wide range of connectivity options such as HDMI. High resolution of 1920 x 1080 enhances the quality of photographs, charts, complex graphics or engineering diagrams. All of the projectors on our hire fleet are very user friendly, recent models from premium brands , with high specifications – minimum HD resolution and 3600 lumens. Every piece of equipment is fully tested and checked before hiring and projectors are provided with remote controls, cables and manuals (just in case you forget our instructions!). We are always available by telephone 24/7 if you need us. 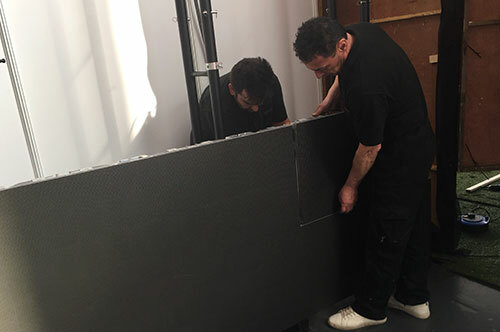 Where possible, we are happy to offer tailor made solutions specific to your hire whether small or large scale. With direct links to all the major projector manufacturers, we can source virtually any projector. Contact us now for immediate assistance in choosing the projector hire and any accessories that you need for your presentation. We guarantee to have the equipment that you need, and the service that you require to make your event successful. If you want to hire our Audio Visual staff to set up and use the equipment on your behalf, this can be arranged. We are here to help you. Our stock of NEC Projectors is vast. 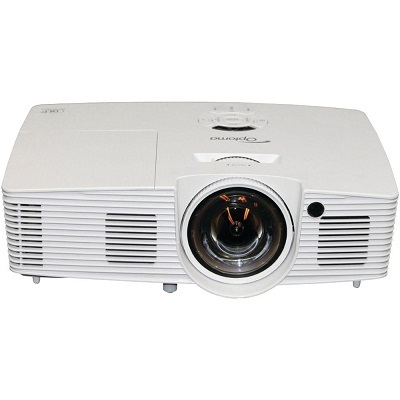 From 3500 Lumens to 31,000 Lumens, we have a projector for all occasions. Perfect for conferences and events. Contact EMS Events to get an event hire quotation. Our stock of Panasonic Projectors is large. From 4500 Lumens to 25,000 Lumens, we have a projector for all for conferences and events. Contact EMS Events to get an event hire quotation. Our stock of Optoma projectors is one of the largest in the UK. From 3000 Lumens to 10,000 Lumens, we have a projector for all occasions. Perfect for conferences, exhibitions and events. Contact EMS Events to get an event hire quotation. 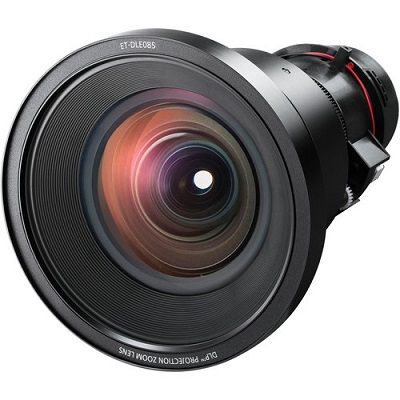 We have a selection of lens for all of our projectors, standard, short and long throw lens are available. Get in touch with EMS Events for a quotation.